1.Getting Ultra Rare (5-star) easy. This will gives you power spike on the early game where you are playing the easy part using ultra rare summon. 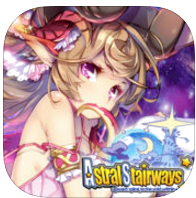 There are two ways to acquire it and though this is luck based system we can improve the possibility for you to get a guaranteed 5-star in Astral Stairways. 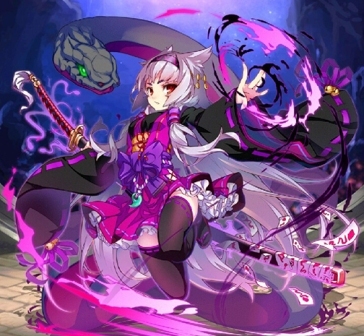 As you started playing the game and spent minutes on it, you will reach the part that the game will grant you to summon for free. There you have a chance to get 5-star if you are lucky enough but if you miss, all you have to do is to clear the data and start a new journey again until you get an ultra rare. 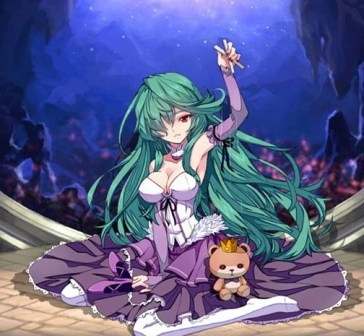 Of course you need patience but this is rewarding as you can use such a powerful summon on early game that is supposed to be played by 2-3 star summon. 2. Consider elemental property flow. Most players are ignoring this one because they have their own line up and they don’t want to break it. Actually the reason for the game having more than 1000+ characters is for players to strategize it. You need to collect and use wide ranged of characters that covers all elements that so you can ensure that you always have the advantage in battle. You can also consider this in recording as you are going to fight same opponent so make sure the characters you are going to use have the advantage over elemental property flow. 3. Add friends. The more friends you have in game the more they become resourceful. In most mobile games, friend system use for players to get compensation. That is why everytime I play in game, the first thing I usually do is to add as many friends as possible so I can enjoy the gifting system. Also I have a habit of talking to other players and learning through them. Of course I also share some ideas like what I’m doing here and that is all the friendship is for. 5. Check your gift box for rewards. All the rewards will not go directly to your account but in Gift Box. Make sure to check your gift box from time to time to see rewards that you can claim. This includes rewards from new comer login bonus, Ymir Challenge rewards, daily login bonus, Newbie Summoning ticket and lot more. 6. Complete your quest. Don’t get trapped of just playing this game for the sake of cheat. Just use the cheat for getting an advantage but don’t lose the exact reason why you are playing it. Play it with enjoyment and how it should be played such as completing question, achievements and other in game activities and event. In this part you will see three different task categorized as normal, awaken and time. 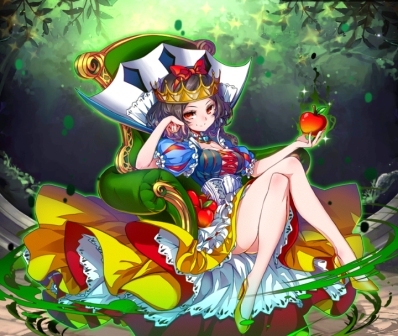 Normal comes to be the easy task that requires your activity in game while awaken and timed comes difficult as you need to complete quest in time based and other long-run task. Tool Astral Stairways will add unlimited resources to your account. Astral Stairways – Online tool, no need to download!